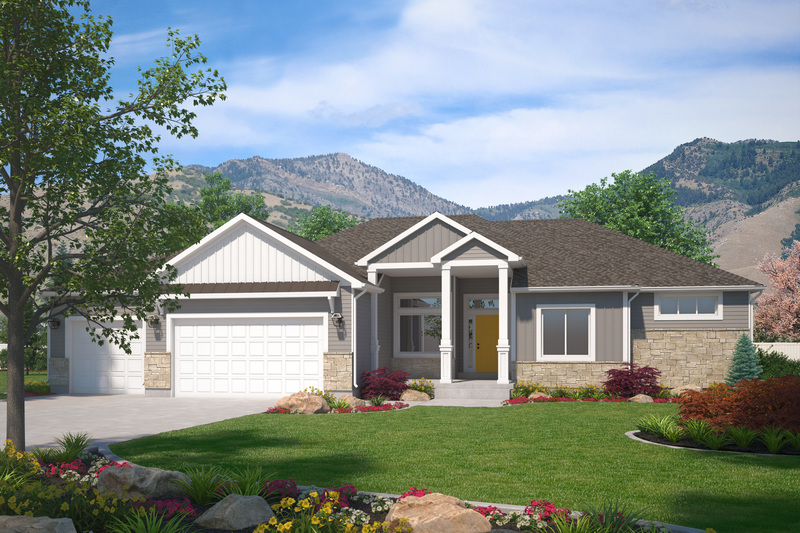 Welcome home to the Canterbury by Visionary Homes. Upon entering the home you’ll bask in the 12ft grand entry with a coffered ceiling in the living room. Gorgeous mountain views will greet you out large windows and throughout the dining area. In the kitchen is a waterfall quartz island with a large pantry and beautiful cabinetry. On the other side of the home is a bedroom, full bathroom and the grand master suite. 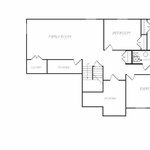 This suite is a sprawling oasis boasting a master flex room, a master bathroom with a double vanity, and a large walk-in closet. 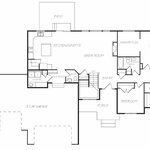 Down the u-shaped stairs is a spacious family room with two other bedrooms, a full bathroom, multiple storage closets and a large exercise room. True to our promise, Visionary homes are truly built for living, built for you.